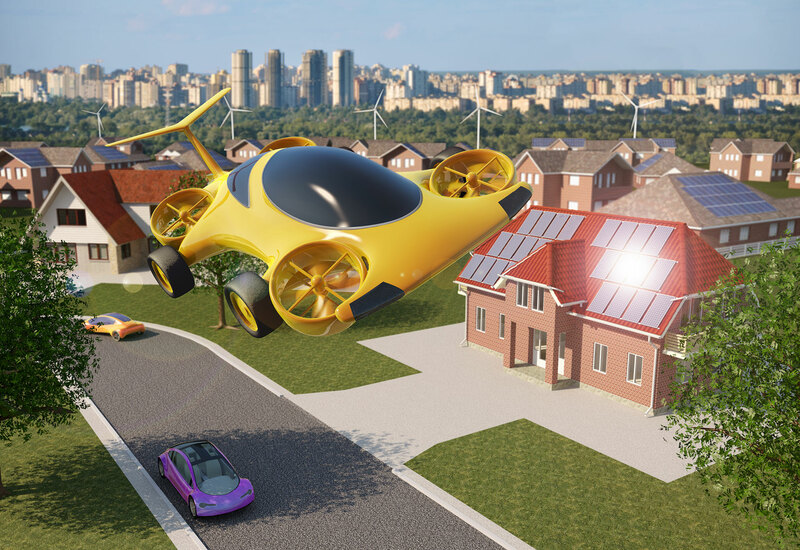 Are We Ready For Flying Cars? It's Been Our Dream For Decades. PreviousPrevious post:How to Set Up Google AnalyticsNextNext post:Your Dropbox password may be getting passed around the internet!